100% Copper - No seams to split! 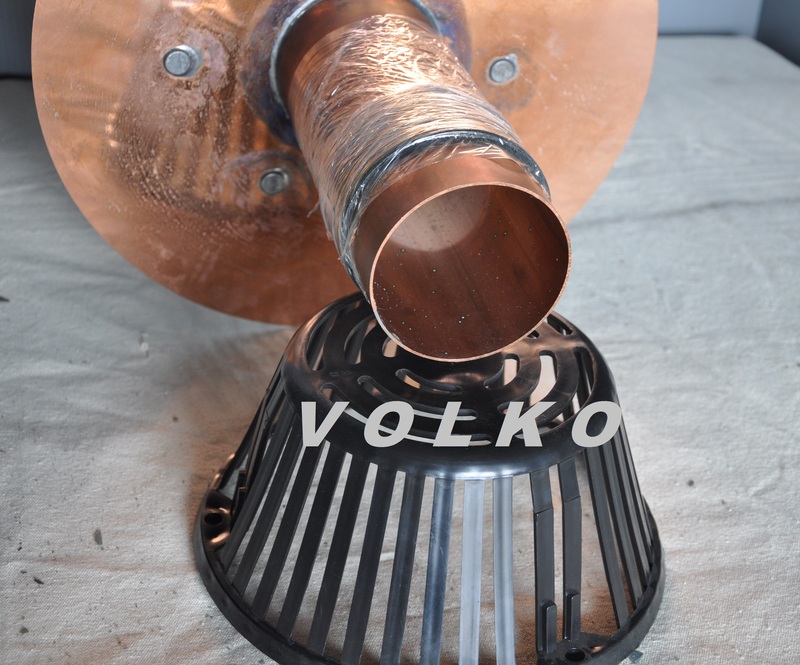 Sizes available to fit drains from 2"-20"
Copper-tite roof drain can be used on single ply (EPDM & TPO) roofs as well as built up roofs (BUR), torch down roofs, and mastic applied modified roofs. 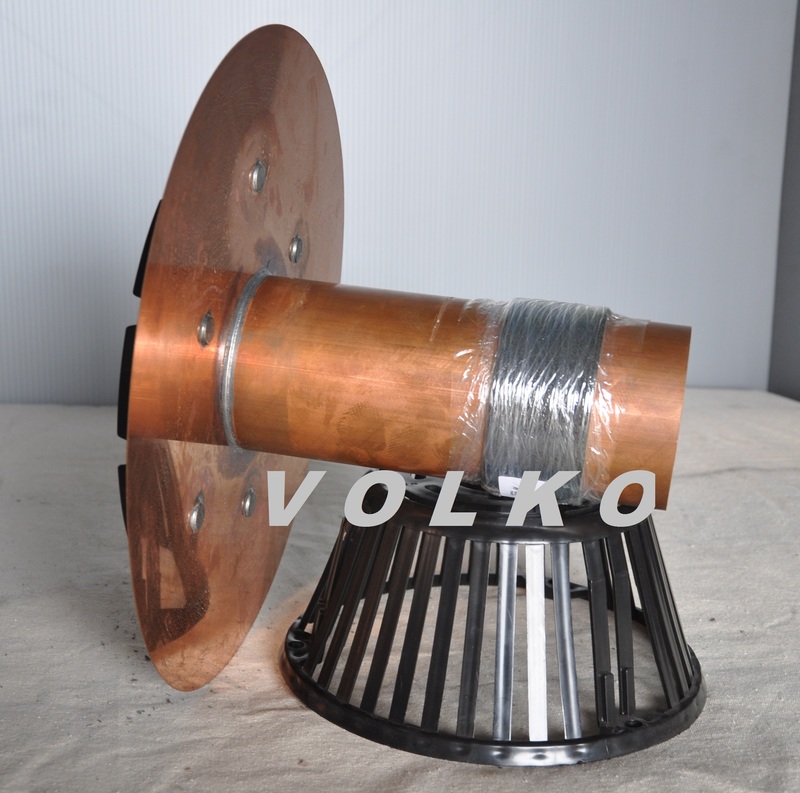 Thick wall drain pipe (.050 copper) for long product life and no need to worry about problems in the future. 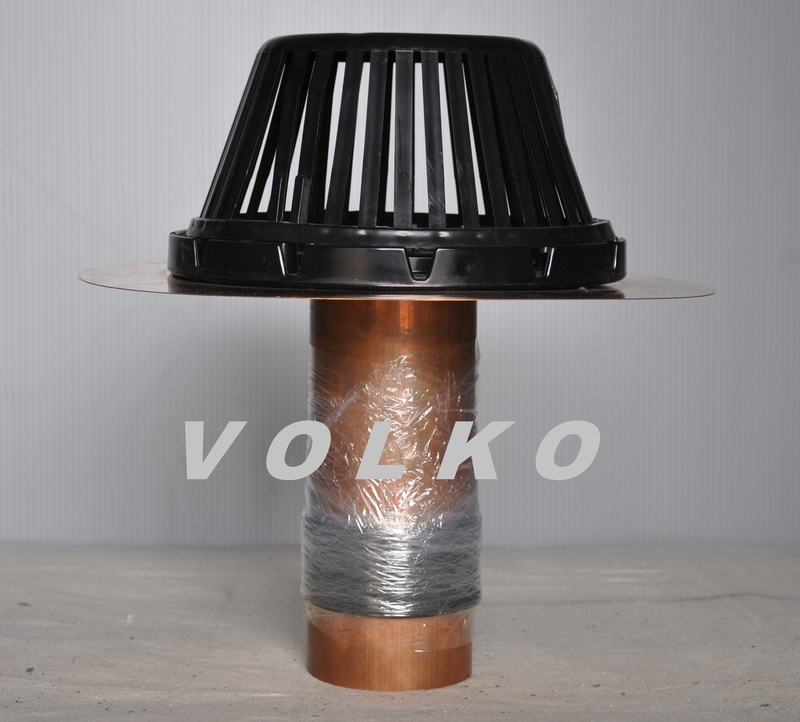 Volko has been selling Marathon Roof drains from our New Hyde Park Location for over 40 years. Since these are "retrofit" roof drains, they are sized to slip into existing drains. 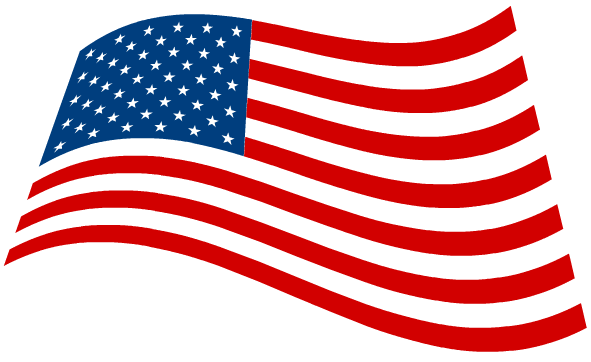 Feel free to call us at 1-800-685-8263 with sizing questions! 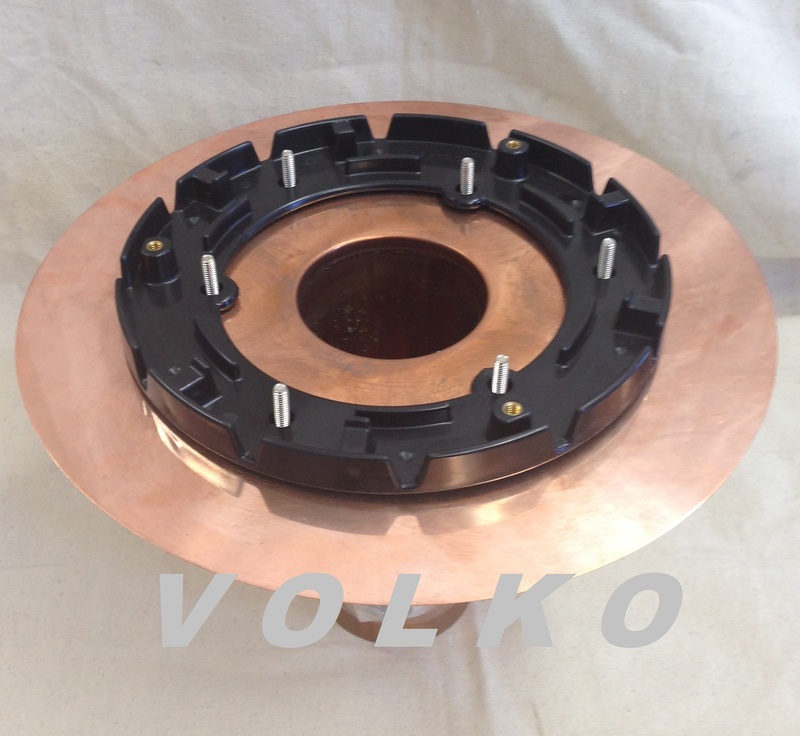 2" CTS29CR 175 x 9 CR (LF) 1 3/4"
3" CTS39CR 275 x 9 CR (LF) 2 3/4"
4" CTS49CR 375 x 9 CR (LF) 3 3/4"
5" CTS59CR 475 x 9 CR (LF) 4 3/4"
6" CTS69CR 575 x 9 CR (LF) 5 3/4"
8" CTS89CR 775 x 9 CR (LF) 7 3/4"
Getting water off of a flat roof should be a priority for every building owner. More problems come from standing water freezing and getting into seams, getting under flashings, and eating away at the material. If you have any questions about flat roofing or roof drains feel free to call us at our New Hyde Park or Port Jefferson location. The problem here is the flat roof has sunk down below the level of the scupper drain. Either the scupper has to be lowered, the roof needs to be re-pitched, or a vertical flat roof drain has to be installed. HOW MANY ROOF DRAINS DO I NEED?!?!?!?! The answer to this question really is: it depends. That being said there are charts to help you, as well as common sense. How is your roof pitched? If the water doesn't flow to a drain, it will never leave the roof. Any direction water goes, it needs an exit. The table below shows how many square foot of roof different size drains can handle at differing amounts of rainfall. Remember to consult your local building code and inspectors. Example: In New York the max rainfall per hour is 5". At that rate, a 4" roof drain can handle 3,680 SF of roof. 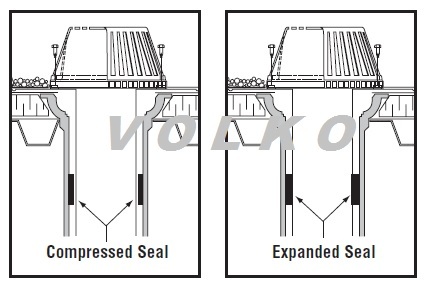 REMEMBER THAT YOUR ROOF DRAIN IS CONSTRAINED BY THE LEADER SIZE AS WELL! !